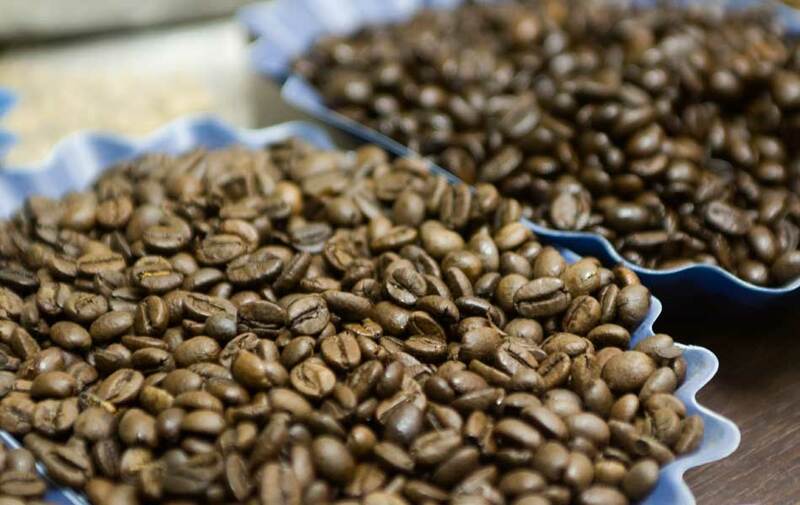 We Select only the best green coffee, the best Arabica and Robusta beans from different origins, and we are constantly in touch with major producing countries (Central and South America, Africa and Asia). 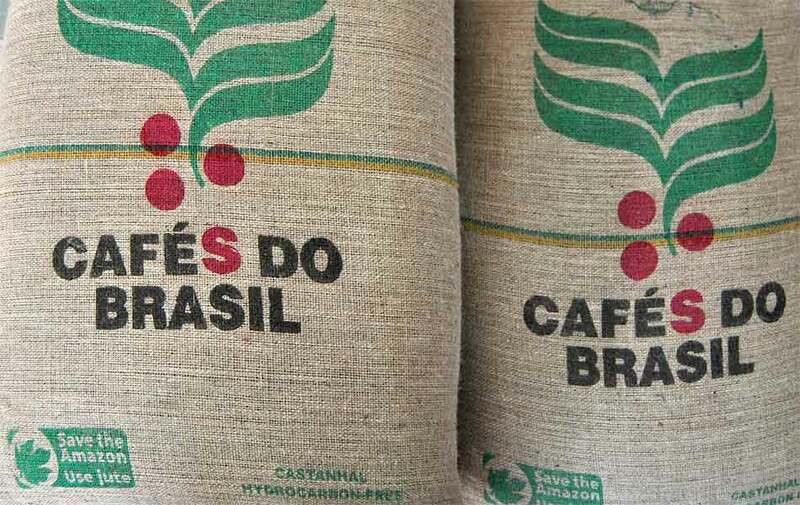 For each lot purchased we value the organoleptic properties, that means: the production year, the producing process (washed coffee and unwashed coffee), the altitude of cultivation, the beans size, the presence of bean defects (broken beans, black beans, etc. 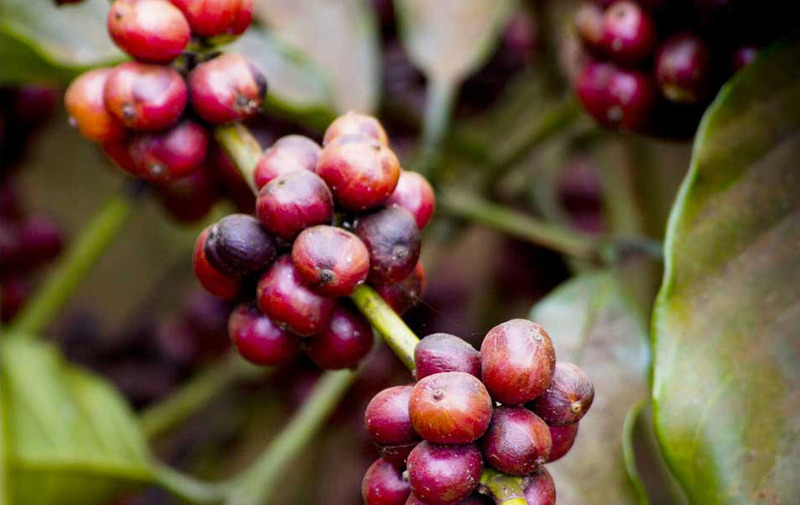 ), the colour, the taste and the olfactory properties. 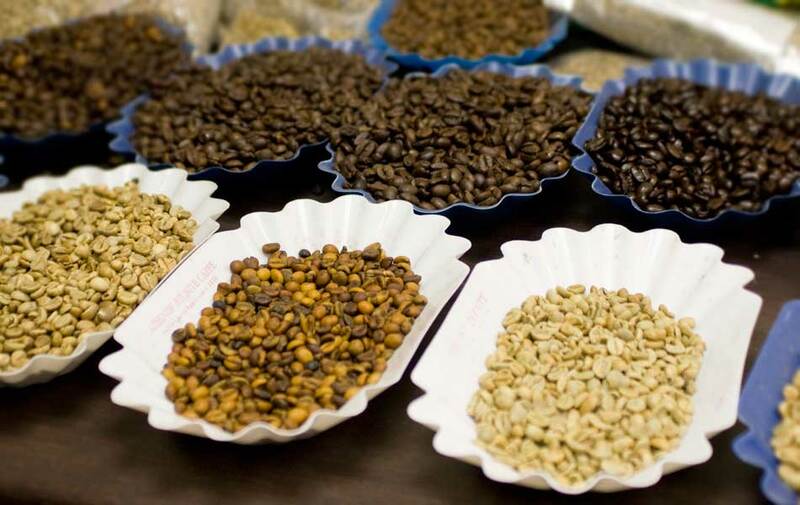 We pay particular attention to the roasting process: during the roasting process the beans open and the develop their aroma. 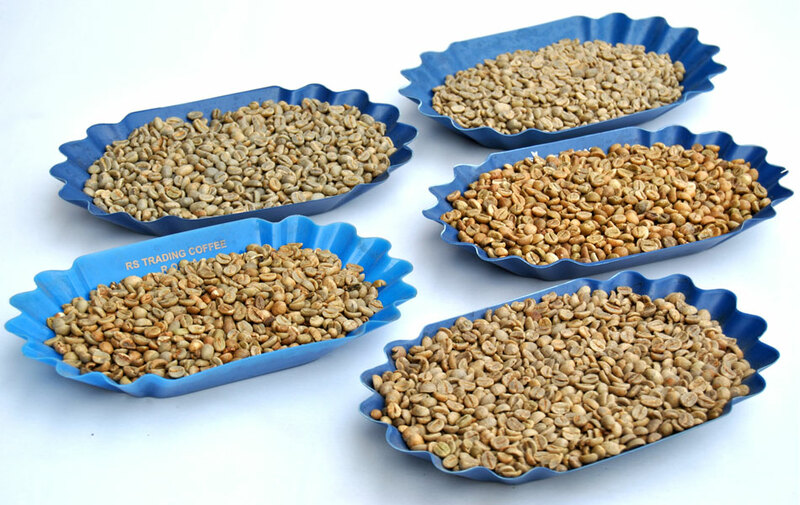 The roasting is done with the technique of split roasting, because each variety of green coffee reacts differently to the roasting process. 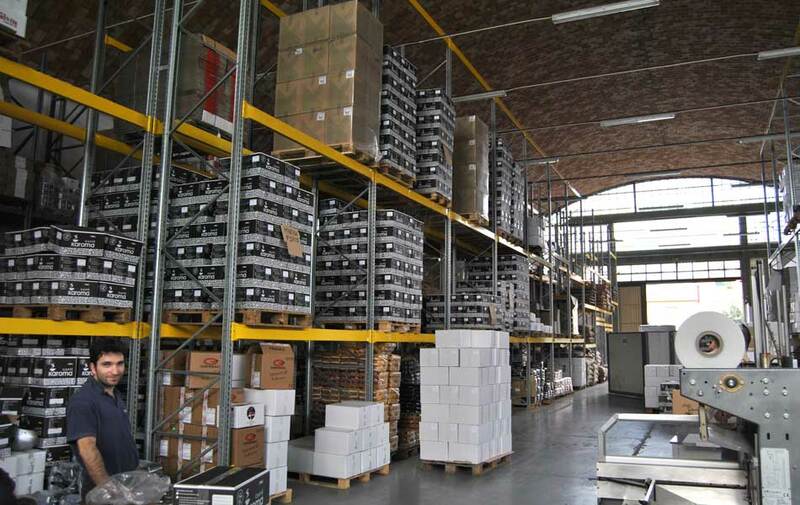 The product is then stored in silos with compartments, for a variable period of time. 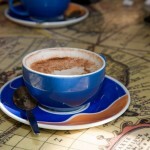 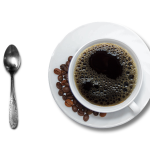 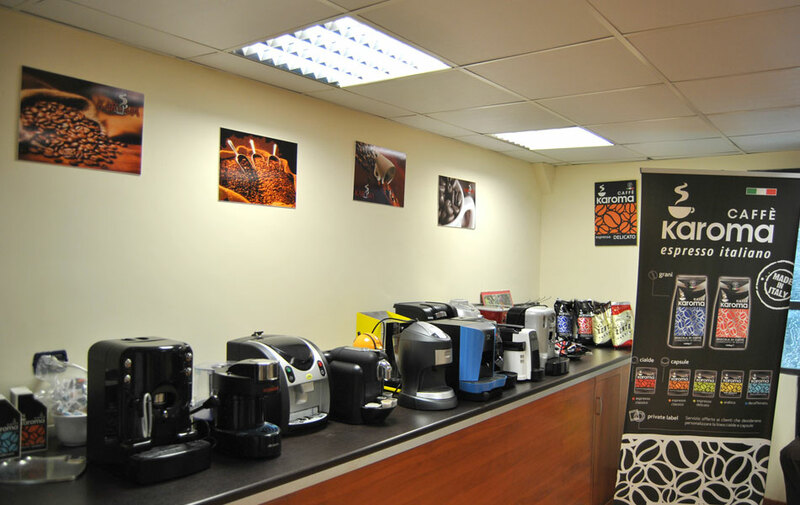 We carefully blend the different varieties of coffee. 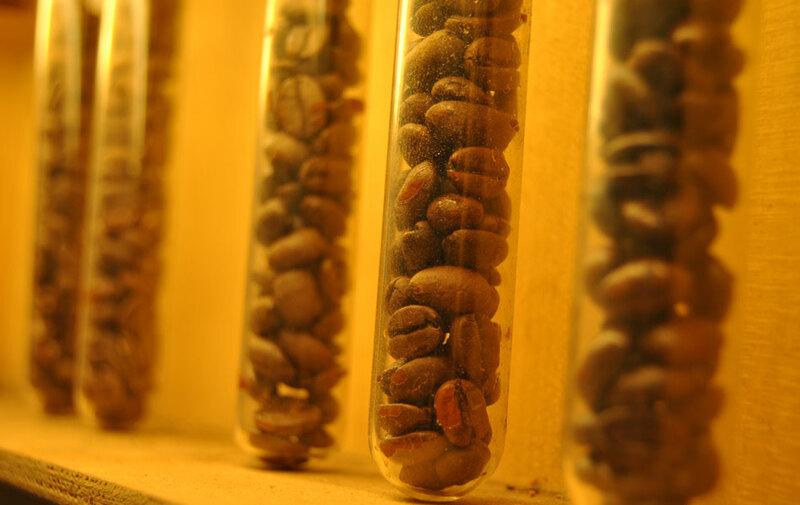 Our blends are made mixing different origins of green coffee. 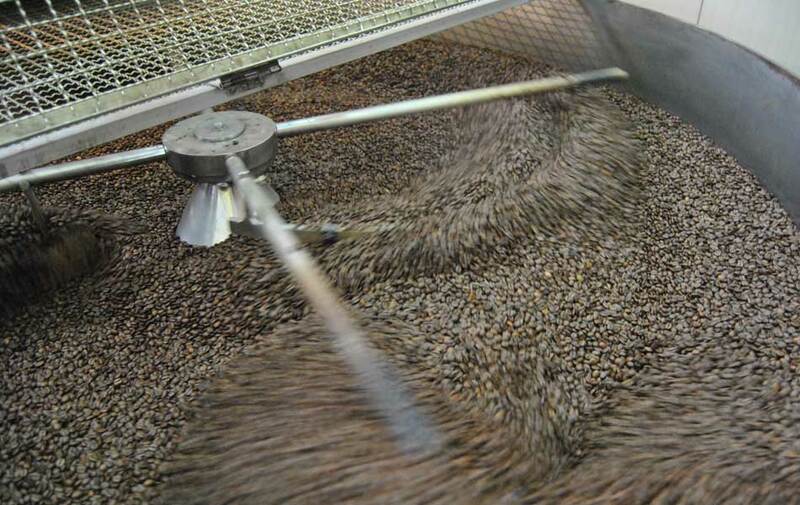 Upon request for private label service we are able to manufacture mono-origins blends. 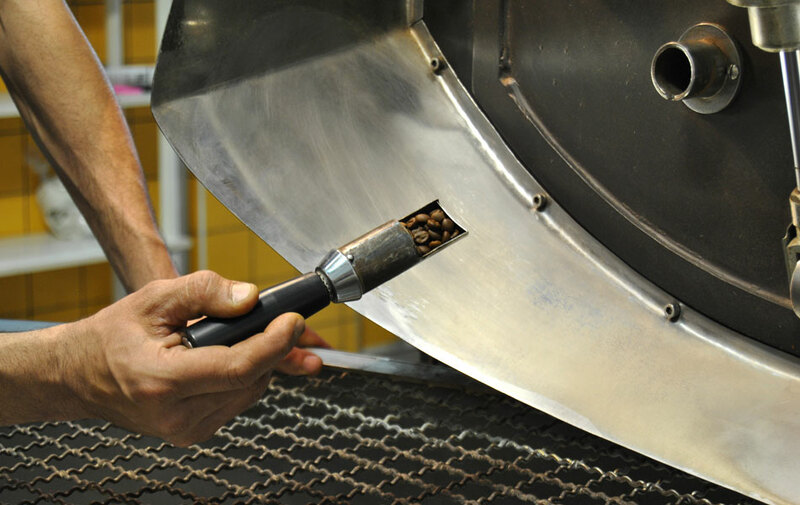 Each lot is carefully analyzed. 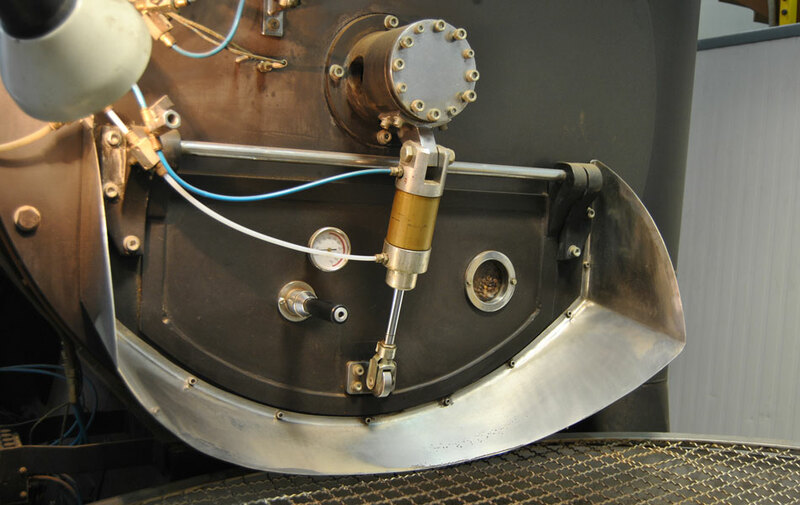 The first step is to analyze the roasting process performance to evaluate the aroma, then the taste and finally the thickness of our espresso coffee to assure that it is full bodied. 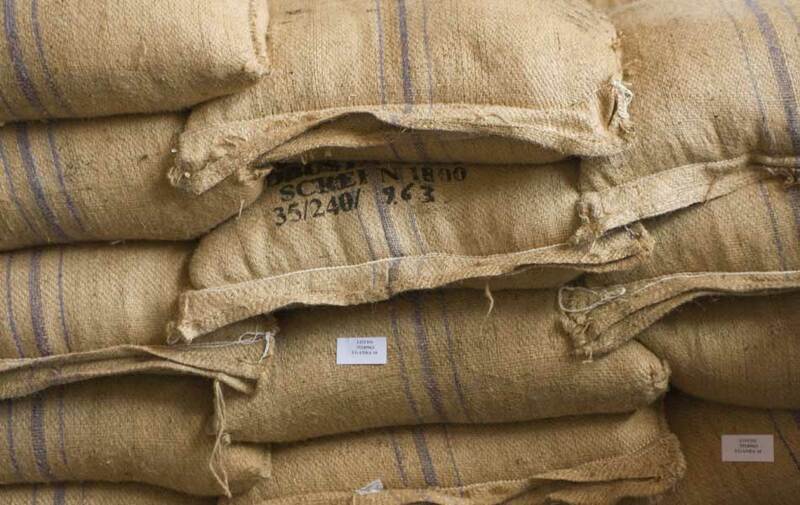 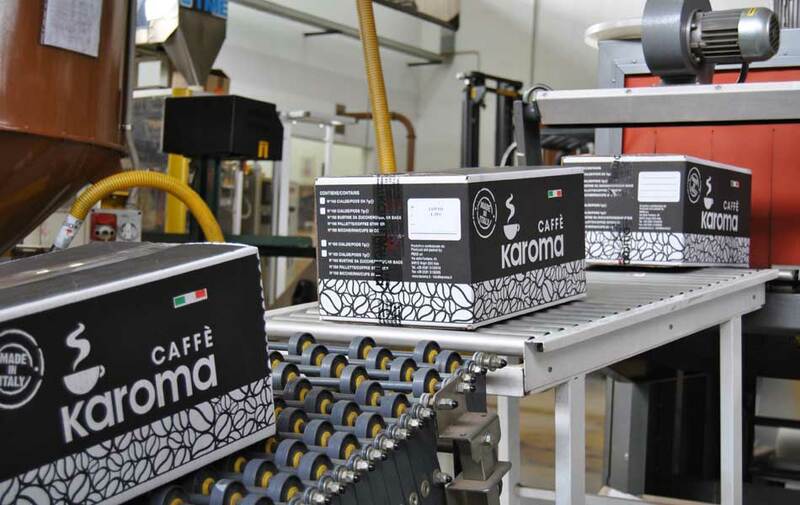 For each kind of product (coffee beans, coffee capsules, coffee pods, ground coffee) we follow a different packaging process. 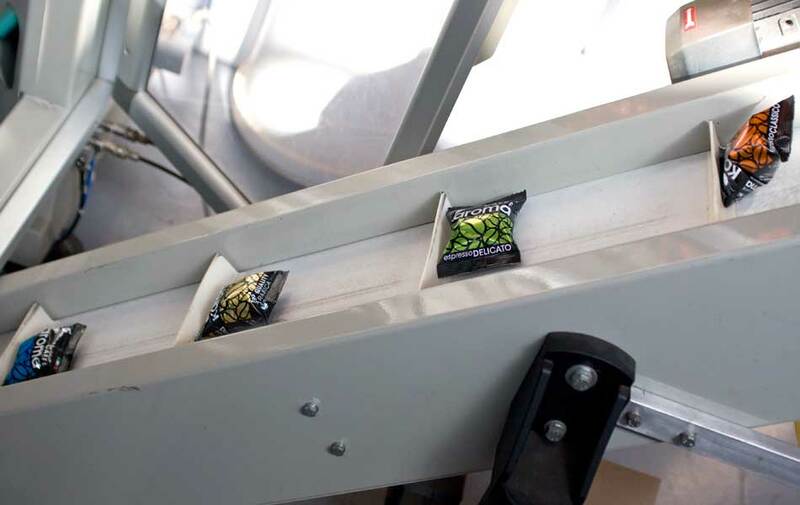 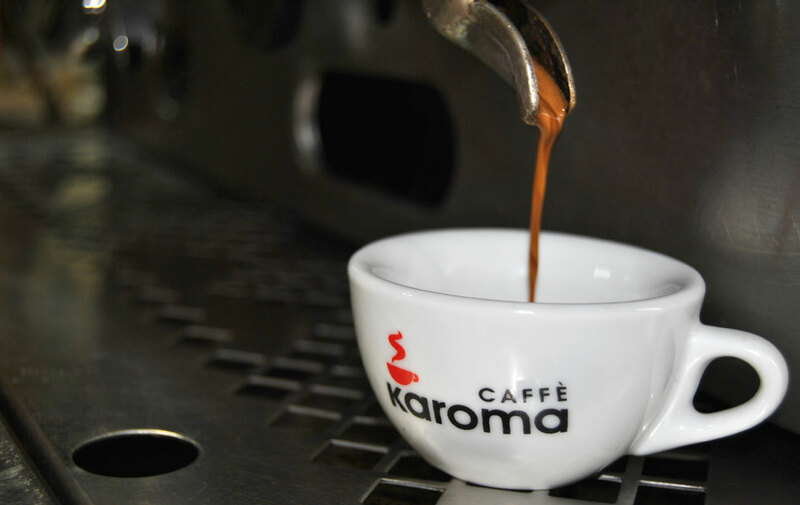 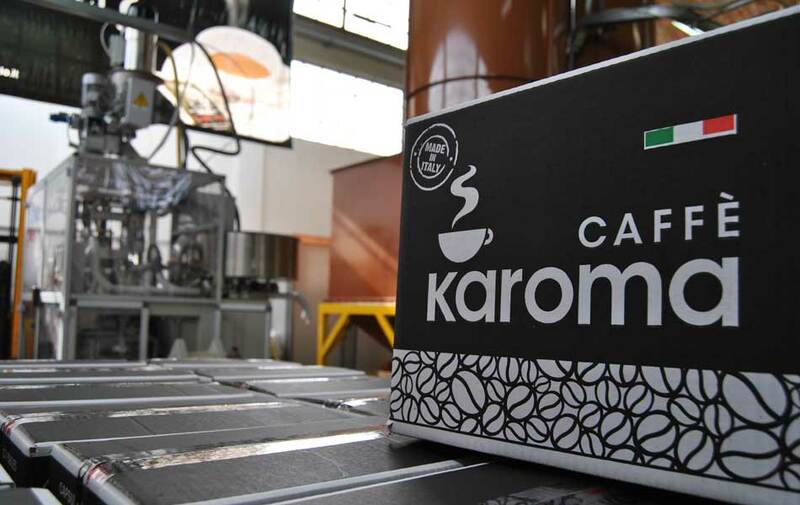 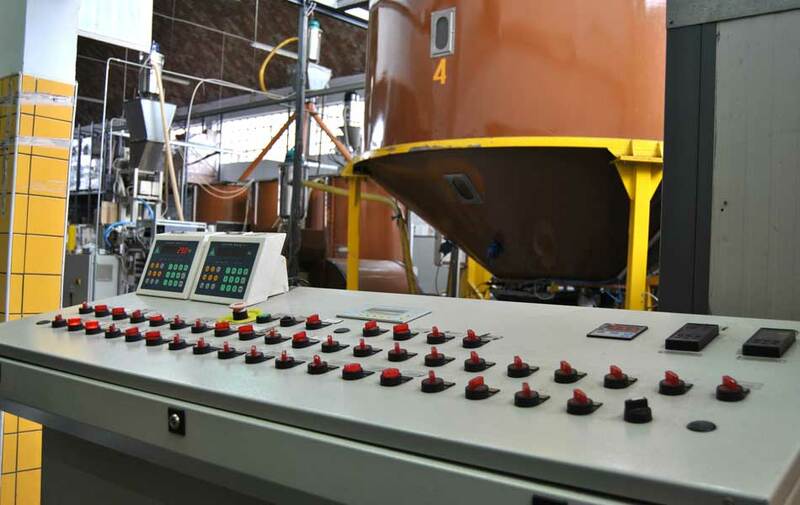 All our packaging systems are focused to maintain the coffee’s aroma and a fresh taste.